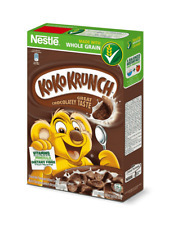 Nestle KoKo Krunch Breakfast Cereals Chocolate Flavor 330 g.
We hope you enjoy! We rotate all inventory daily to ensure quality. 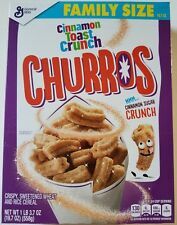 NEW: 1 (ONE) BOX OF GENERAL MILLS CINNAMON TOAST CRUNCH CHURROS FLAVORED CEREAL FAMILY SIZE 19.7 OZ (558g). NEW SEALED KELLOGGS FAMILY SIZE OVERWATCH LUCIO OHS CEREAL 18.7 OZ BOX SONIC VANILLA ARTIFICIALLY FLAVORED. NEW: 1 (ONE) BOX OF GENERAL MILLS CLASSIC TRIX ORIGINAL. SHAPES CEREAL FAMILY SIZE! 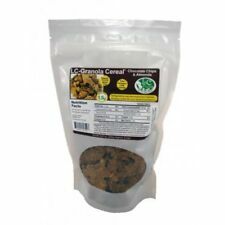 Lucky Charms 10.5 oz ( 297g). We hope you enjoy! Manufactured by DongSuh Foods Corporation, South Korea. Made In Korea -. - Easy Close & Storage by Sealing Tape. We usually send response within 24 hours. 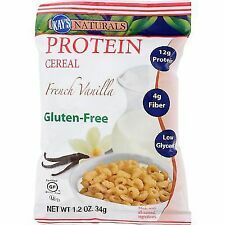 NEW: 1 (ONE) BOX OF KELLOGG'S LUCIO OH'S VANILLA FLAVORED 18.7 OZ (530g). 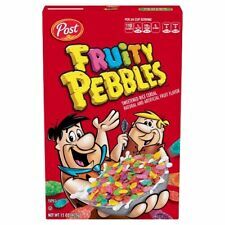 NEW: 1 (ONE) BOX OF GENERAL MILLS FRUITY LUCKY CHARMS 21.2 OZ (601g). 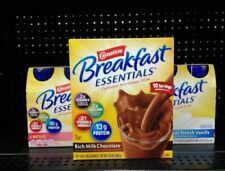 NEW: 1 (ONE) BOX OF QUAKER OATS CAP'N CRUNCH CHOCOLATEY BERRY CRUNCH FLAVORED CEREAL! NEW SEALED GENERAL MILLS FAMILY SIZE REESE'S PUFFS 20.7 OZ BOX SWEET & CRUNCHY CORN PUFFS MADE WITH REAL REESES PEANUT BUTTER. NEW SEALED KELLOGG'S FAMILY SIZE APPLE JACKS CEREAL 19.4 OZ BOX SWEETENED CEREAL WITH APPLE AND CINNAMON. Cereal Marshmallowswithout the cereal! That's right - this is an entire bag ofjust the marshmallows ! 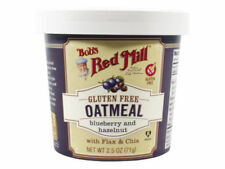 Add them to your favorite cereal, crispy rice squares, baked goods, and more! Heck, just eat them straight from the bag! Trending at C $29.47eBay determines this price through a machine-learned model of the product's sale prices within the last 90 days. We rotate all inventory daily to ensure quality. NEW: 1 (ONE) FAMILY SIZE BOX OF GENERAL MILLS BOO BERRY FLAVOR FROSTED CEREAL WITH MONSTER MARSHMALLOWS. 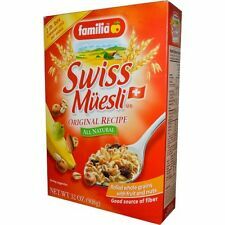 NEW SEALED KELLOGGS FAMILY SIZE HONEY SMACKS CEREAL 23 OZ BOX SWEETENED HONEY FLAVORED PUFFED WHEAT CEREAL. 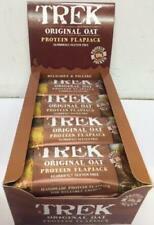 CORN FLAKES 18oz BAG - 2BAGS IN LOTS - KELLOGS BREAKFEAST ORIGINAL BOX.